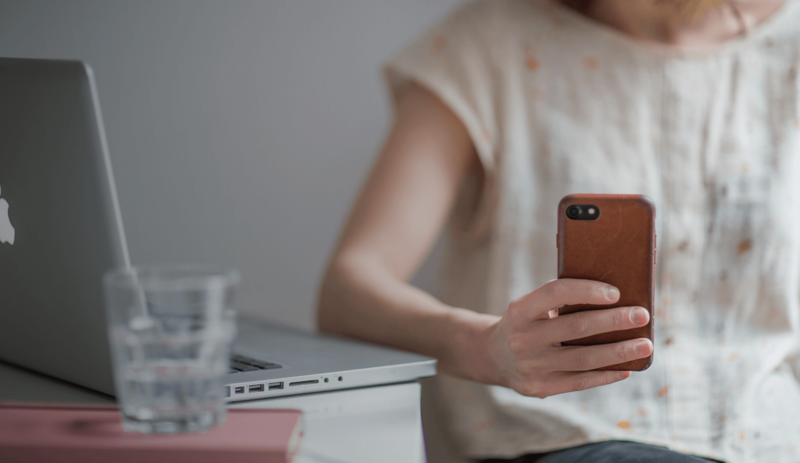 Learn how Urban Airship’s Digital Growth Platform can unlock the power of SMS text messaging in your omnichannel marketing strategy. Marketing technology is always evolving. That’s both the beauty and the challenge of being a digital marketer in 2018. Staying ahead of the game means finding new ways for different channels to work together in ways that make your customers’ lives easier and better. SMS is one of those channels that’s often not integrated as fully into an omnichannel marketing strategy as it could be. And yet SMS has a ton of potential: it’s simple, lightweight, scalable, and OS agnostic. That’s why billions of people use SMS everyday — and why it is essential to make SMS text messaging part of your marketing mix. SMS text messaging is a critical — and incredibly effective — component of a strong omnichannel marketing strategy. As a stand-alone solution, SMS messaging is a great marketing tool. 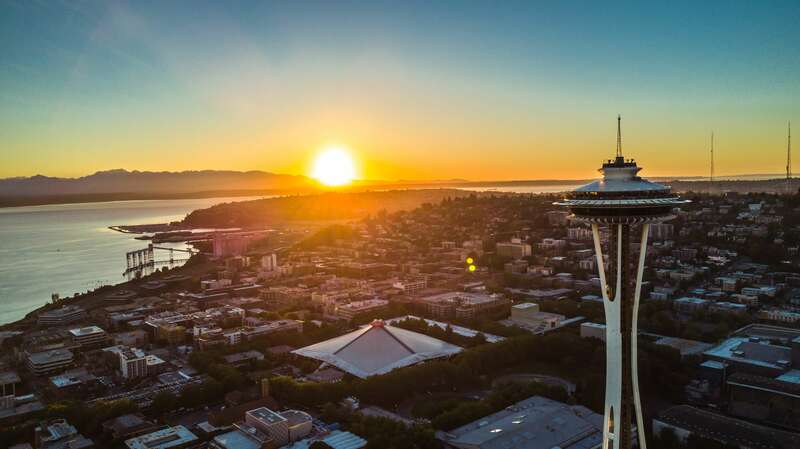 As a part of Urban Airship’s AI-driven Digital Growth Platform, it is an exceptionally powerful and diverse solution for augmenting and amplifying marketing campaigns. And now — whether SMS is a core component of your strategy or a critical fallback channel — Urban Airship’s SMS can be integrated and precisely coordinated with all your engagement channels through the Urban Airship platform. Use text messaging as part of your strategy to engage sports fans before, during, or after the game to keep them cheering for the home team. Share breaking game updates, conduct polls and even reward fans with personalized, special offers on game tickets, merchandise and more. It’s no secret that the top few percent of shoppers on any ecommerce site produce the majority of revenue for any brand. Reward your most valuable customers with immediate, custom offers that will delight them — and boost results. Mobile wallets are a go-to utility in moments of transaction, creating unique opportunities for brands to engage users when it matters most. 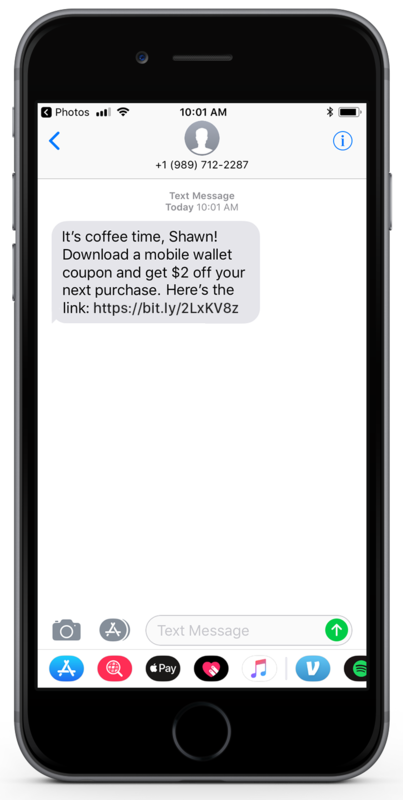 Make SMS and mobile wallet work even better together by sending an SMS message with a link (or even better, an adaptive link) to download a mobile wallet pass like a coupon or even a boarding pass. You’ll be expanding your mobile footprint, and you’ll be multiplying your results, as your customers are more likely to redeem and share mobile wallet coupons. Analytics: See how SMS performs on its own, and against other channels. 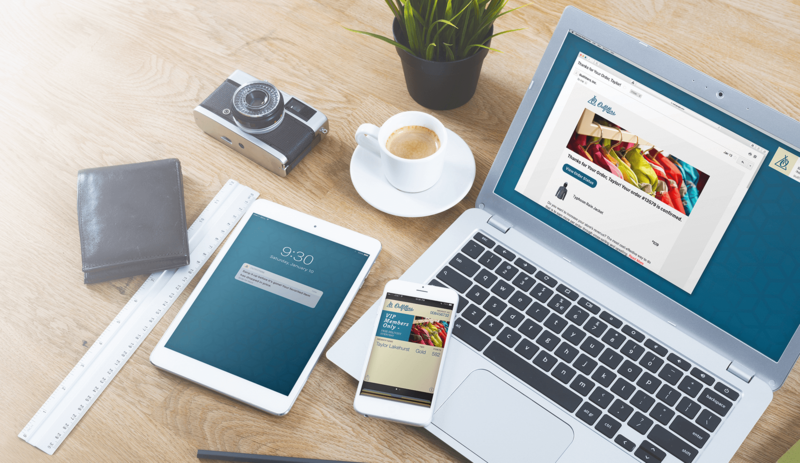 Whether your marketing strategy calls for using SMS as a primary channel, or backup channel, Urban Airship offers a solution that will help you take a more connected, coordinated, and intelligent approach to SMS, and deliver a more intuitive and engaging customer experience. If you’d like to learn more about Urban Airship’s SMS text messaging solution, or our Digital Growth Platform, just let us know. 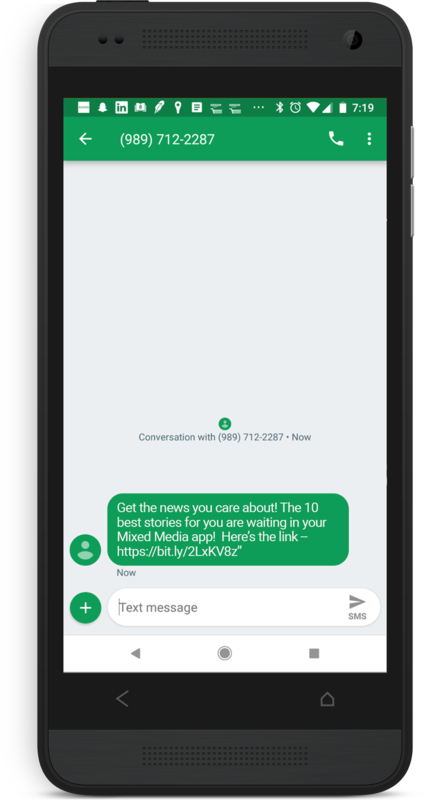 We’d also be happy to create a personalized demo so you can see how SMS is just one part of our unique approach to future-proofing your marketing technology stack — and helping you get even better results for your brand.